Why Choose Quick Mandarin Library to Learn Chinese With? Are you learning Chinese? 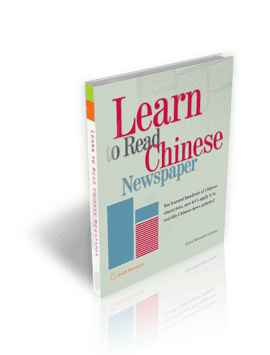 Learn Chinese goes faster with Quick Mandarin Library. Quick Mandarin Library materials are all innovation driven. 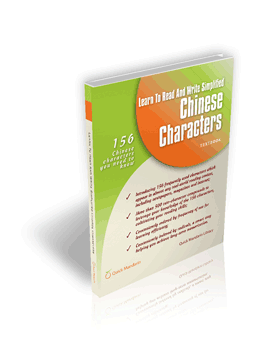 We apply loads of creative ideas and most effective methodology into our lesson plans, so you can learn Chinese fast. For example, in our award-winning beginner Chinese textbook QuickMandarin:30 Hours, we carefully selected around two hundred essential words which upon mastery, are powerful enough to compose all-important sentences key to everyday conversation. In traditional textbooks for learning Chinese, we observe students spend first 30 hours hopelessly memorizing unpractical words such as zodiac. 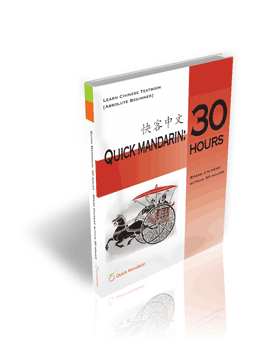 QuickMandarin: 30 Hours is conceived to teach absolute beginners to be functional in Chinese within 30 hours. Since 1999, we have been testing the book in real classroom setting; the vocabulary and conversation have been rigorously revised over 5 times according to students and instructors feedback. The introduction and repetition of each word are meticulously arranged in each lesson and from lesson to lesson to rationalize knowledge acquisition and memory reinforcement. All our materials are driven by innovation, driven by you, driven by effectiveness in learning!